The Giant provider of affordable internet service Globacom has recently announced the discontinuity of its BIS - Blackberry Internet Service Plans. If you are still using Blackberry devices that operate on lower versions of blackberry OS like the OS7, there are signs that you really need to dispose those phones ASAP as Glo has already withdrawn data support. Etisalat Nigeria was the first to discontinue BIS service and now Globacom has followed suit; there are also signs that other mobile networks may discontinue theirs within the next few months. "Dear Customer, starting December 17, 2016 BlackBerry services on your device (BBOS7 devices) will no longer be available. You can still continue to use the device to Call and Text. We request you to migrate to a BB10, Android, Windows or iOS handset to use your remaining data". From the statement above, higher Blackberry devices running OS 10 and above have nothing to worry about. 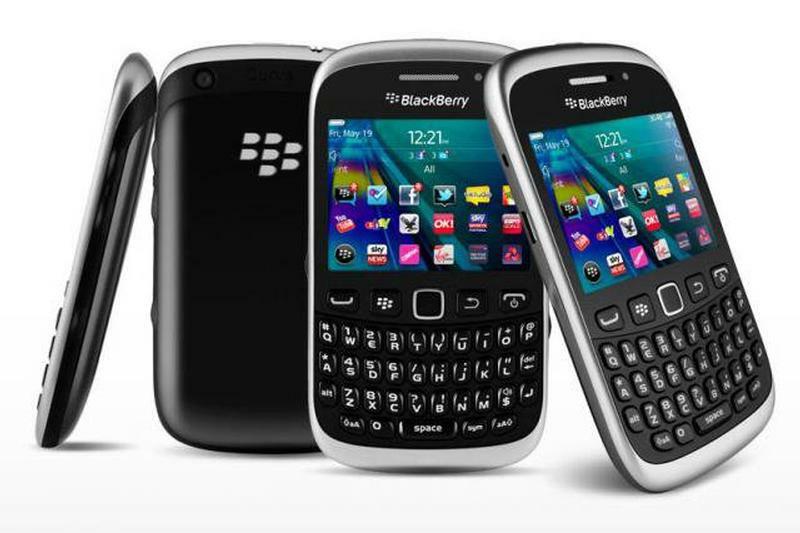 In conclusion, if you are using one of the Blackberry phones mentioned earlier, it is very much advisable, you start looking for alternative phones preferably Android phones as they are cheaper and offer more functions and apps. This is really disappointed news that lo has already withdrawn data support. I am using OS7 that is why it is really sorrowing news for me. Is there any update now about the data plan? Please let me know. I am keenly waiting to know something news. Thank you so much.